Imagine a whole room in your Phoenix-area home that you have never dusted and never vacuumed, but that gets constant use. If you have a furnace, central air conditioner and ductwork, you actually have such a room: it’s your home’s air ducts. The total volume of most Valley homes’ ductwork is equal to that of a small room in a typical house. Now consider this: If you have never had your ducts cleaned, every bit of air moving through your house first has to pass through that dirty, dusty “room” before you breathe it. Ductwork in new homes is, you might think, completely clean. It is installed that way, yes, but construction debris can get swept up into the ductwork during routine furnace and AC testing during construction. Your existing home comes to you with a murky history. Did the previous owners have the ducts cleaned? A buildup of mold, mildew, pet dander, dust and other organic and inorganic matter can accumulate in just a few months. Children’s immature and developing lungs are far more sensitive to allergens and contaminants than adults’ lungs. Children breathe more rapidly, are closer to the ground where contaminants settle, and tend to suffer from asthma at higher rates than adults, according to the Asthma and Allergy Foundation of America. Dust and dirt in your ductwork is usually caught by your air filter, but it can easily become clogged. Any particles that land on the heating element of your furnace, or your AC’s coil, rob the system of energy efficiency. You see or feel particles released into the home from your supply registers. 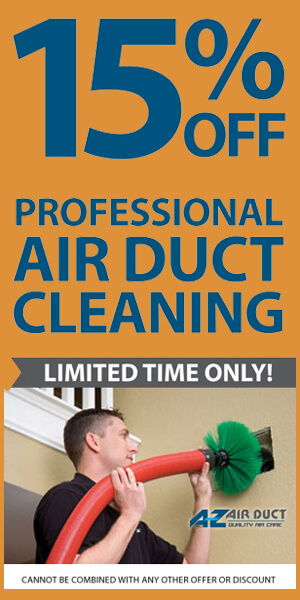 So, is air duct cleaning worth it? 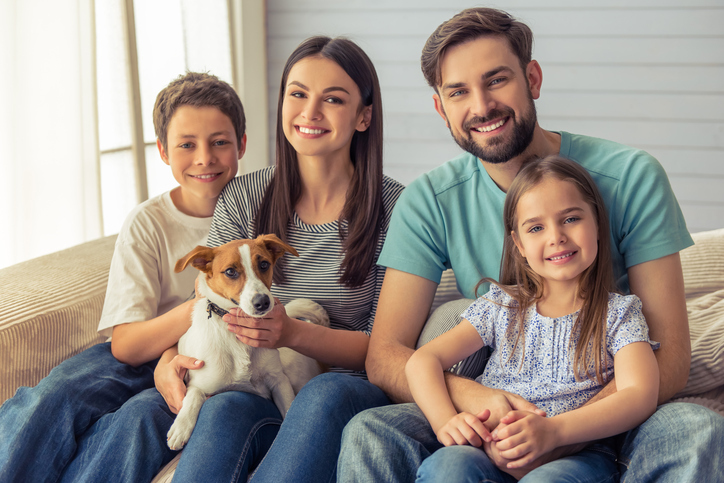 Only you can weigh the factors affecting your Phoenix home, so consider your family’s health and make the decision to take advantage of the benefits of air duct cleaning. 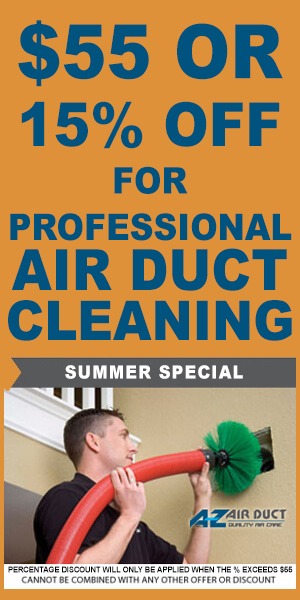 Contact us at A-Z Air Duct today to schedule a visit.